– Every step leaves its print; work steadily and make solid progress. This semester has gone by in a flash – it seems like only last month we were retaking the placement test to be set into our classes and buying our books for the term ahead. The Durham and Edinburgh students all took the plunge to choose “gaoji” or advanced class after doing well on the tests, and I vividly remember opening my books in trepidation and seeing the 90 new vocabulary words per lesson. However, being in advanced has its advantages as the elective courses offered are more varied and challenging than those offered in intermediate. 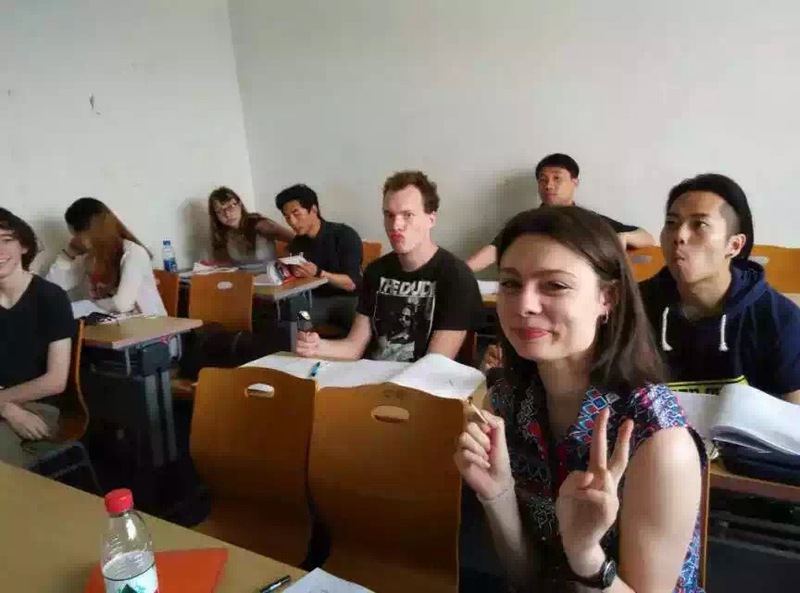 We were required to take 20 hours of class and therefore choose two electives from a list of Business Chinese, Newspaper Chinese, Chinese History, Chinese Cinema, Classical Chinese, Essay Writing and Chinese Culture. Our friendship group chose completely varied options (due to interests and different timetables) and I elected to study Newspaper Chinese and Chinese History. In our core subject classes, Hanyu and Kouyu (writing/reading and speaking), I managed to be put in a completely different class and timetable setting from all the other Dedinburgh (Durham and Edinburgh) students. 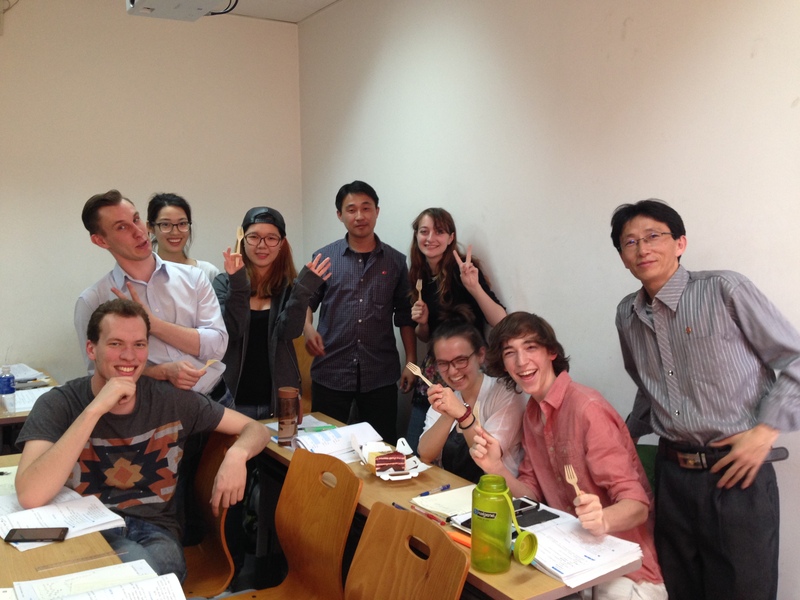 However, my class was wonderfully varied, giving me the opportunity to get to know the four Japanese, four American, two South Korean, one Dutch, one Russian, and two North Korean students that I would be studying with over the duration of 5 months. It was a very interesting dynamic and a fantastic way to learn more about the different cultures, particularly as we were required to do regular presentations introducing a UNESCO world heritage site of our home countries, as well as something of cultural relevance. Topics included North Korean folk music, Russian wedding practice, South Korean opera, Japanese coming of age ceremonies, and many more interesting subjects. I introduced the castles of the North East of England, and in a subsequent presentation I talked about Guernsey’s occupation by the Nazis in WWII. The vocabulary for the latter was incredibly difficult, and I may have bitten off slightly more than I could chew, but there’s nothing like a good challenge to keep improving! My favourite class of the term was undoubtedly my history elective. Our teacher, an incredibly patriotic member of the CCP, walked us through 5000 years of Chinese history with passion and vigour (and a healthy drop of nationalism). 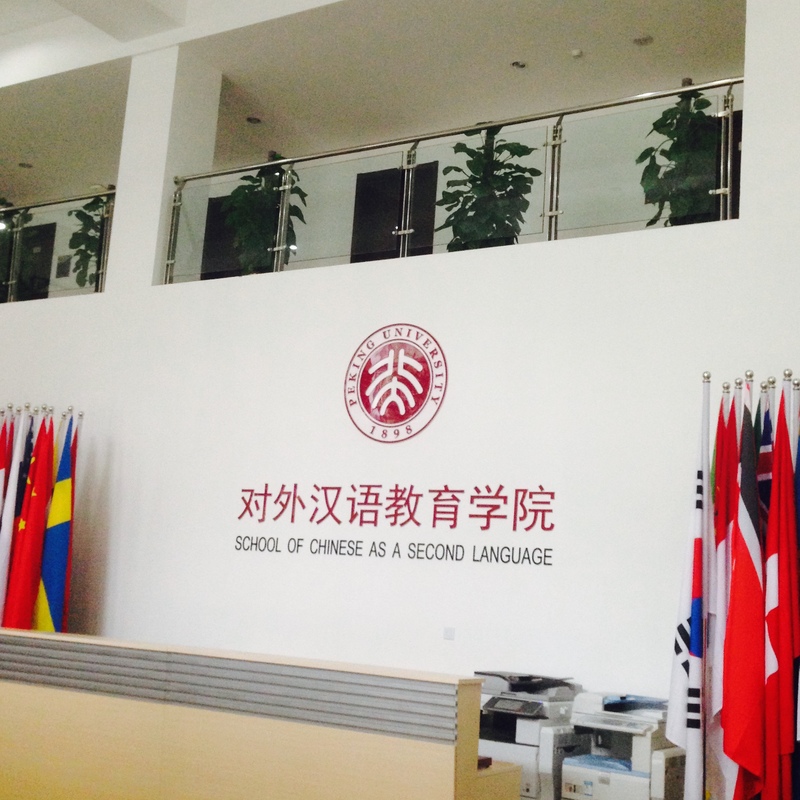 It was refreshing to be lectured as if Chinese was our first language and undoubtedly played a large part in improving my Chinese listening over the term. My cultural awareness was also improved as our teacher explained the historical significance of various idioms and ideologies that have formed the modern Chinese language and psyche. Although the mid-term and end of semester tests were fiendishly difficult, hard work paid off with a healthy 88% average. I’d highly recommend anyone considering studying at Beida to take this course or at least buy the book to complement your language study (let me know if you’re interested in the details). 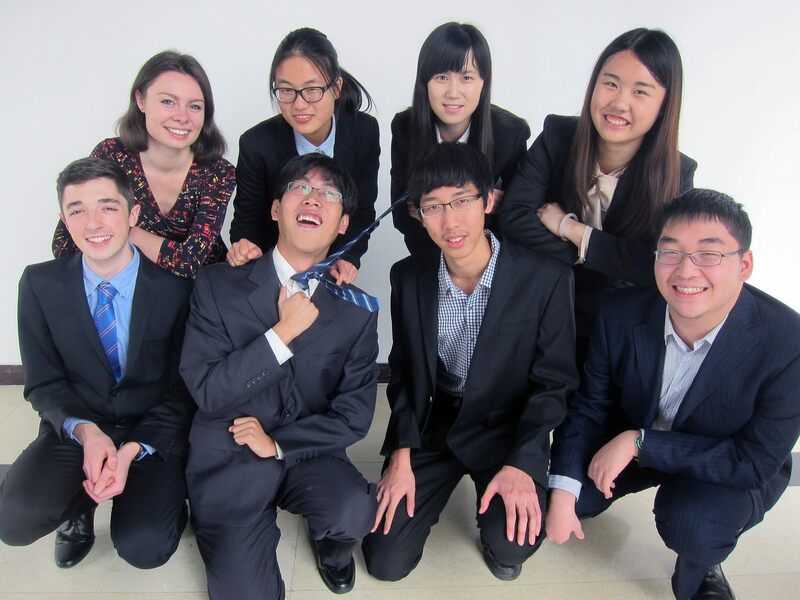 Outside of classes, Alex and I also signed up to be a part of the 2015 Asian International Model United Nations (AIMUN) held at Peking University. As Assistant Directors for the International Court of Justice, our workload was heavy leading up to the event. Our topic was the Australian-French Nuclear Testing Disputes which required weeks of revision and preparation before advocating for our respective countries in front of the judges (delegates). Other than the first few weeks of my year abroad, it was easily the most stressful time I’ve had in China and has left me with the utmost respect for those doing this job in real life. 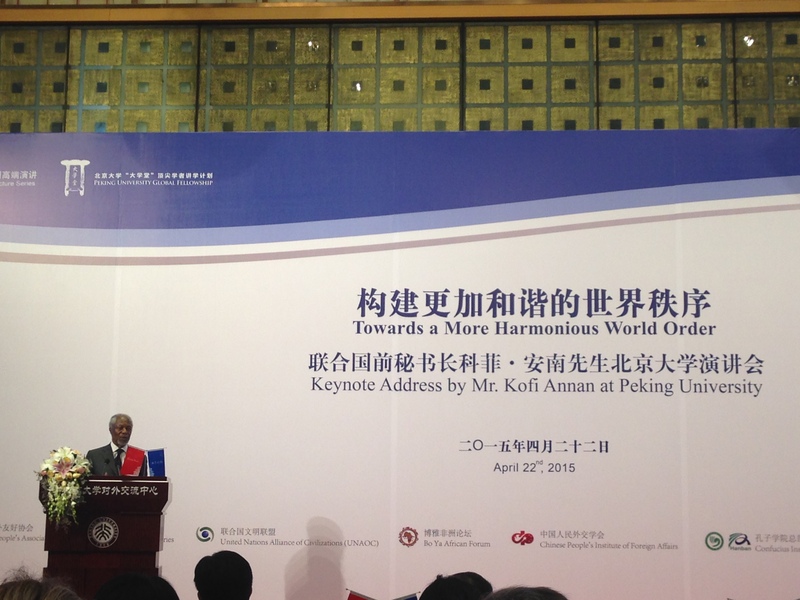 A large highlight which stemmed from being a part of the AIMUN team was the opportunity to go to a talk by Kofi Annan called ‘Towards a More Harmonious World Order’. A brilliant orator, Mr Annan gave a thoughtful and sometimes cutting talk which deserves an entire blog post of its own. 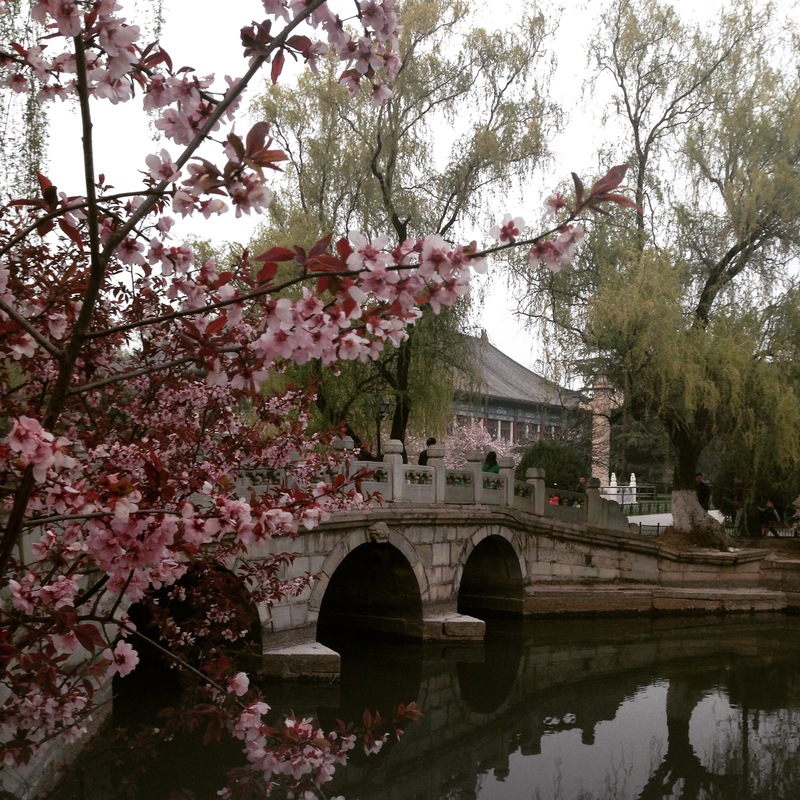 Another topic to be written about will be after exam exploring and where to eat the best food in Beijing. 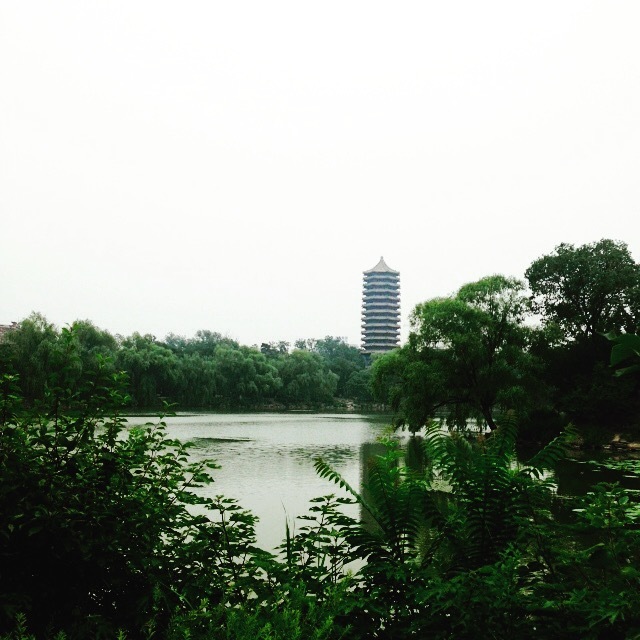 Managing to exercise in this infamously smoggy city is another post in the pipeline! Overall, these last five months have been truly unforgettable and I’m so proud of what I and my colleagues have achieved on a both personal and academic level. 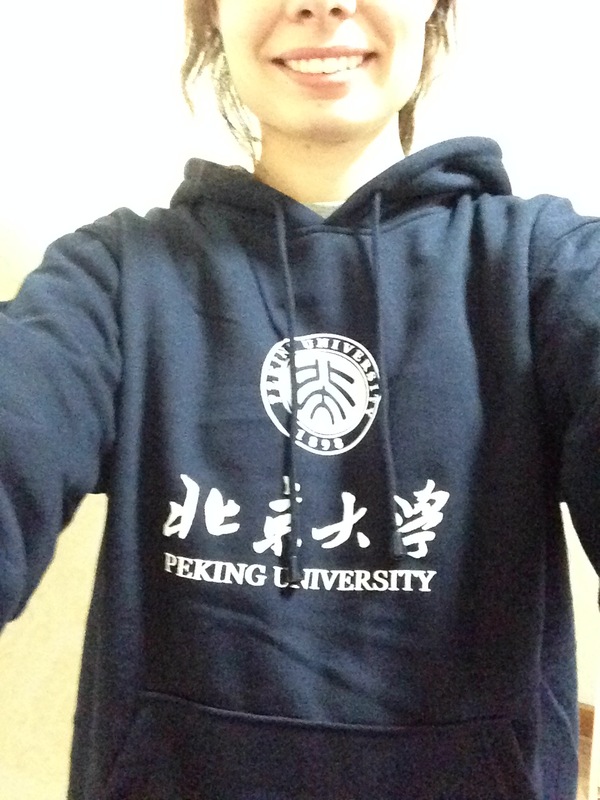 Peking University, it’s been a pleasure.